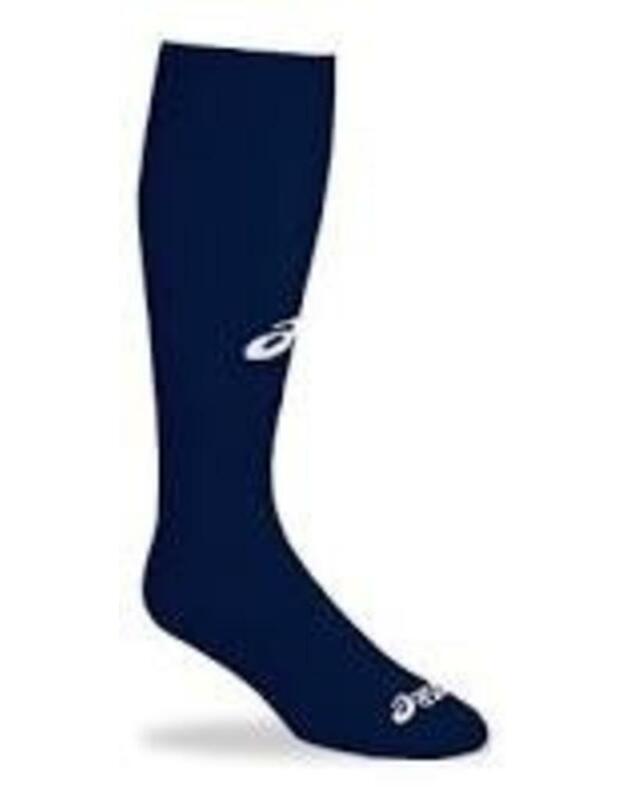 The Asics Performance Socks X-Long provides extra long length in the tube. Supple coolMax 11% nylon and just a hint of lycra nurture the leg for optimal athletic performance. The word Asics is white.